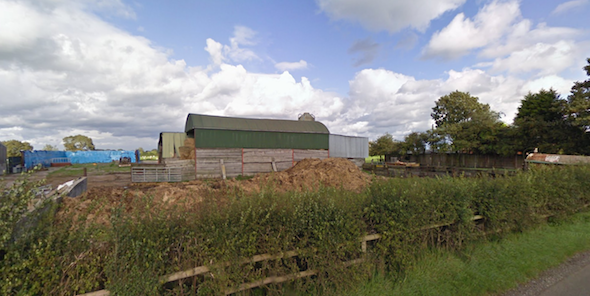 In order to support the prior approval for the conversion of an agricultural building to a dwelling and to determine the potential for the site to be impacted by impacted levels of contamination / suitable for use, a desk study report was required to accompany the application. Initially the history of the site was researched using a combination of Ordnance Survey maps, aerial plates and street level imagery. This revealed the site was undeveloped until the 1950’s when a single building (associated with the adjoining farm)was present on the site. A number of ponds and a sand pit were identified within 250m of the site, the majority had been in-filled. Geological maps identified the soils to comprise of clay with mudstone bedrock, both were assessed to be low sensitivity water receptors. 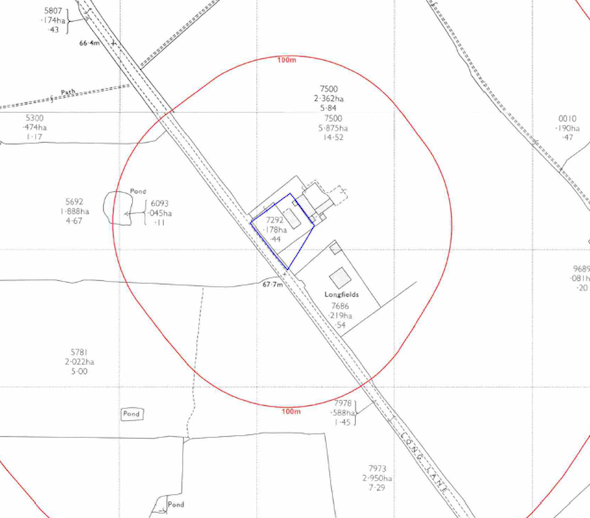 Data provided by the Environment Agency did not identify any further potential sources of contamination and confirmed the parcels of in-filled land within 250m of the site identified on the O.S. maps were not landfills. 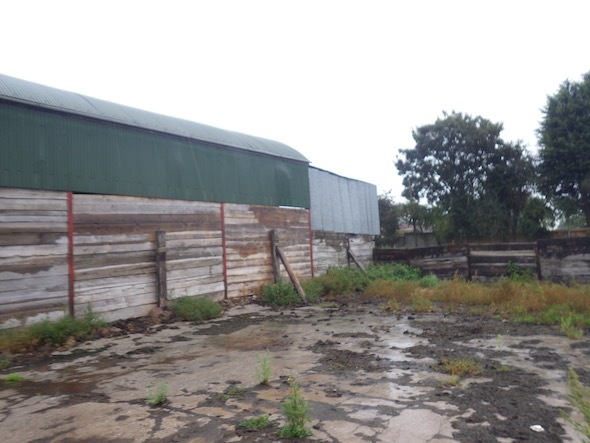 On completion of the desk based assessment a site walkover survey was undertaken, which revealed the site indicated the site comprised of a barn and associated areas of hard-standing. No evidence of any potential contaminative uses were recorded during the walkover survey. To fully assess the risk posed by the potential sources of contamination identified int he desk study report a qualitative risk assessment was undertaken, this determined that the potential risk posed potential off site sources of ground gases was low (no further assessment was warranted), leaving only the potential for made ground to be present under areas of hard-standing. Given the history of the site is was determined that rather than undertake further intrusive works, remediation in lieu of site investigation was the more appropriate option. The recommendations of the report were accepted, the memo can be accessed here.